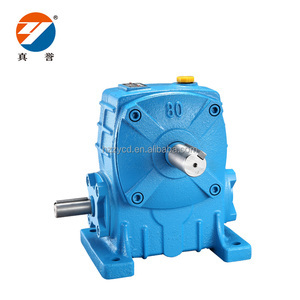 Foot-mounted R17 R27 R37 R47 R57 R67 R. F Foot-mounted and flange-mounted R17F R27F R37F R47F R57F R67F RF. B5 flange-mounted RF17 RF27 RF37 RF47 RF57 RF67 RM. Hangzhou Yuhuang Transmission Equipment Co., Ltd.
3. What is the price policy of your company9 In our company, the price is different according to the quantity of your order, the more the cheaper. 4. What are the features of the services your company offered9 Based on the wide range of our products, Huanyun can offer first-class one-stop sourcing service. Since we generally ship products in large quantity, the cost of the freight can be lowered and this benefits our customers a lot. 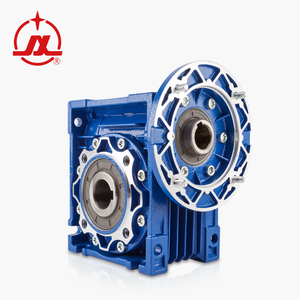 Product Use The "WORUISEN" cycloid gear reducer is a novel transmission mechanism with the principle of K-H-V less tooth difference planetary transmission and the meshing of cycloid needle and tooth. 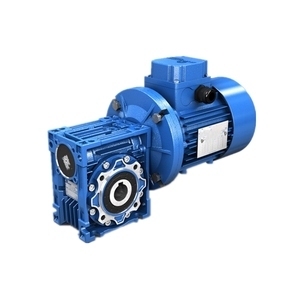 Product features 1.High speed ratio and high efficiency 2.The single stage transmission can achieve the reduction ratio of 1:87 and the efficiency is If multistage transmission is adopted, the deceleration ratio will be greater. 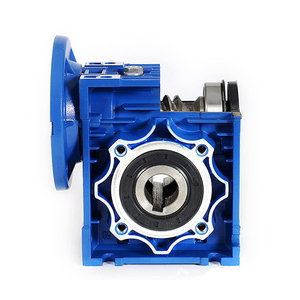 3.Compact structure, small volume Because of the principle of planetary transmission, the input shaft and the output shaft are on the same axis, so the structure is compact and the volume is small. 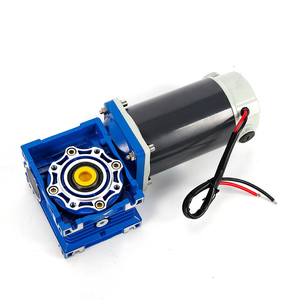 Alibaba.com offers 8,228 electric motor speed reducer products. 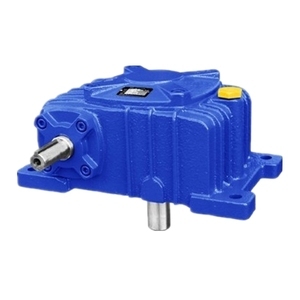 About 46% of these are speed reducers, 13% are gearboxes, and 9% are ac motor. 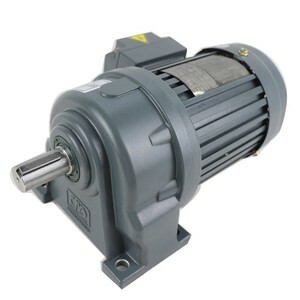 A wide variety of electric motor speed reducer options are available to you, such as worm, helical, and bevel / miter. You can also choose from free samples, paid samples. 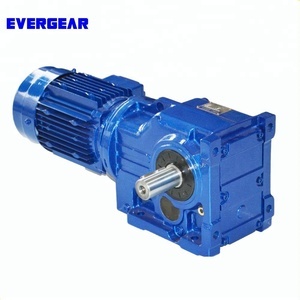 There are 8,154 electric motor speed reducer suppliers, mainly located in Asia. 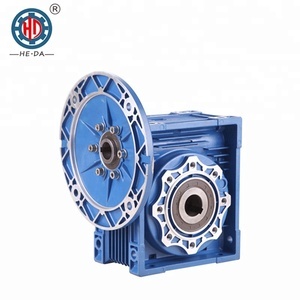 The top supplying countries are China (Mainland), Taiwan, and South Korea, which supply 99%, 1%, and 1% of electric motor speed reducer respectively. 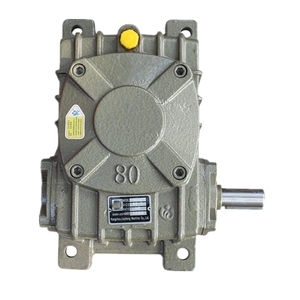 Electric motor speed reducer products are most popular in Southeast Asia, Domestic Market, and Mid East. You can ensure product safety by selecting from certified suppliers, including 3,426 with ISO9001, 491 with ISO14001, and 398 with Other certification.